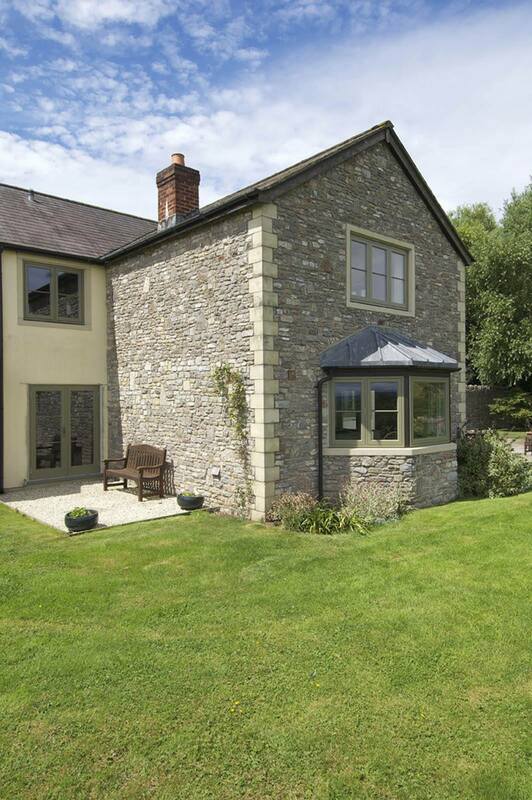 After four years in their rural Somerset home, the Cunningham family decided the time was right to look at changing their windows and doors, “we had planned to replace them sooner, but other priorities had prevented us from doing so” Mrs Cunningham explains. All of the flush casement windows and French doors were selected in the shade of Oxford Clay externally with an Off-White finish internally. 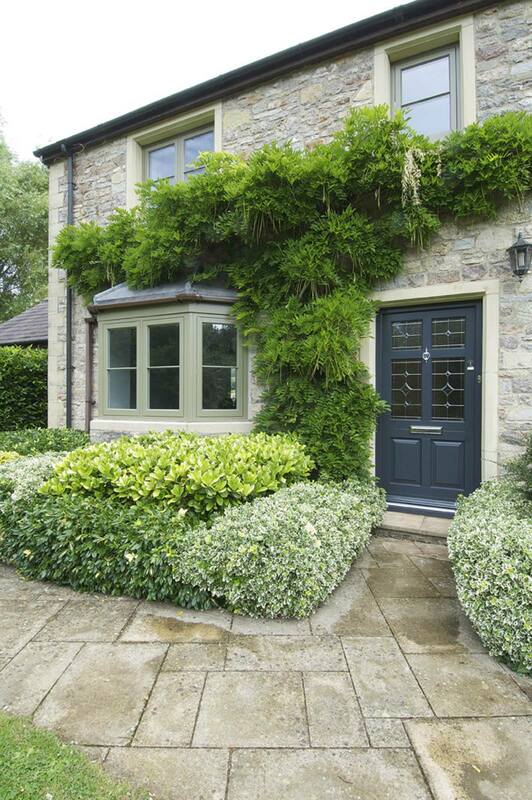 These have all been designed in a traditional cottage style with a single, fine horizontal 18mm astragal bar. 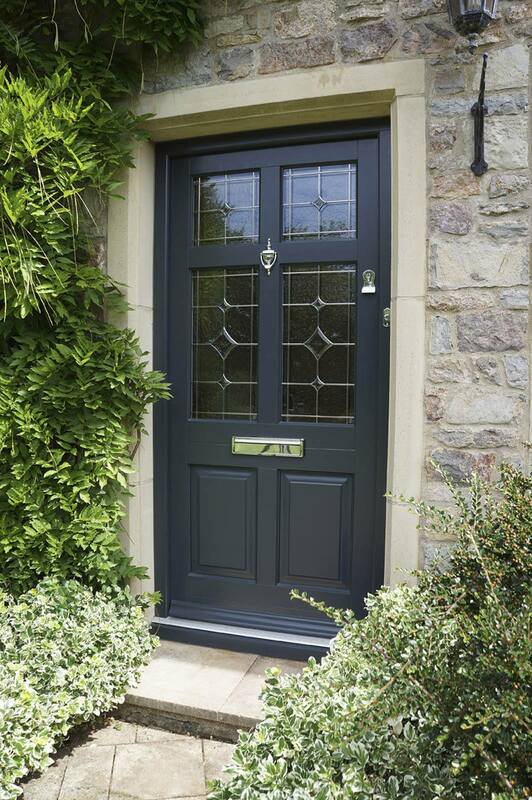 The new front door is a Frenchay design finished in Anthracite with complementary chrome ironmongery with Bevel leaded glass in a townhouse style. These products are all manufactured in sustainably sourced Engineered European Redwood.